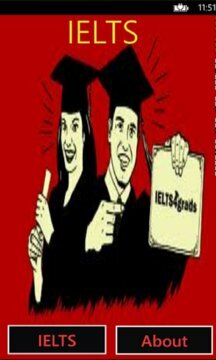 is an international standardised test of English language proficiency. It is jointly managed by University of Cambridge ESOL Examinations, the British Council and IDP Education Pvt Ltd,and was established in 1989. 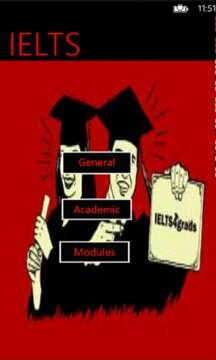 There are two versions of the IELTS: the Academic Version and the General Training Version. The module comprises four sections of increasing difficulty. It takes 40 minutes: 30 - for testing, plus 10 for transferring the answers to an answer sheet. Each section, which can be either a monologue or dialogue begins with a short introduction telling the candidates about the situation and the speakers. Then they have some time to look through the questions. The first three sections have a break in the middle allowing candidates to look at the remaining questions. Each section is heard only once. At the end of this section students are given 10 minutes to transfer their answers to an answer sheet.